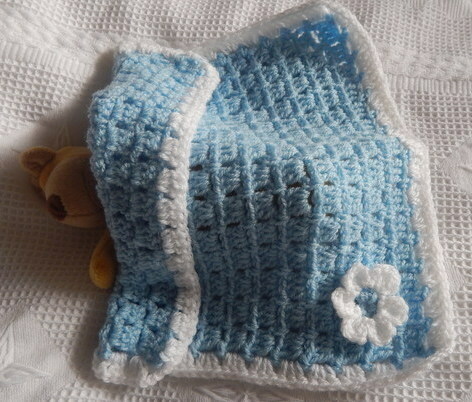 smallest blanket blankets for baby here. 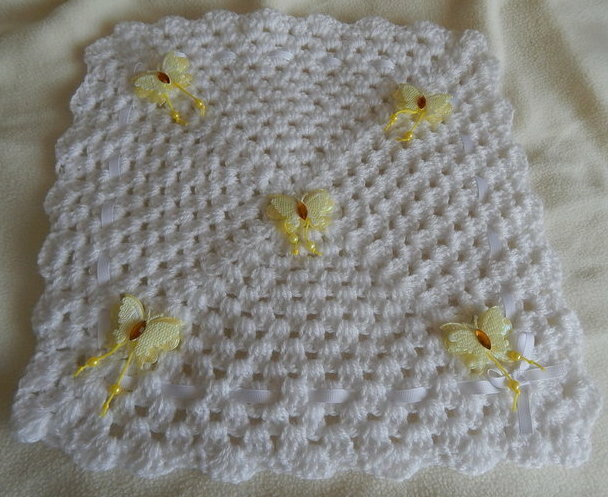 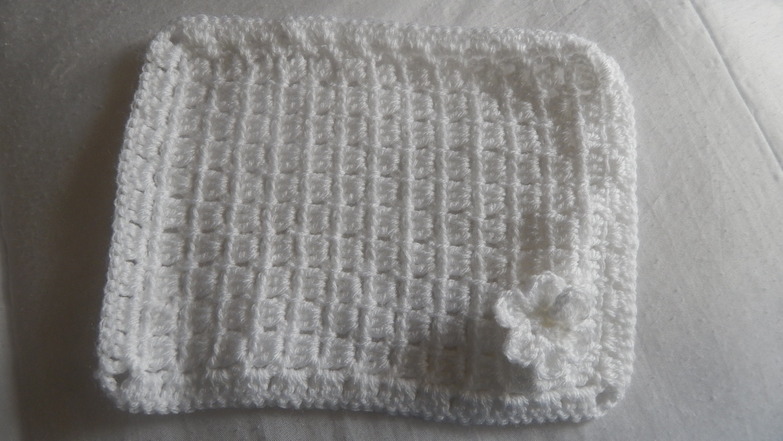 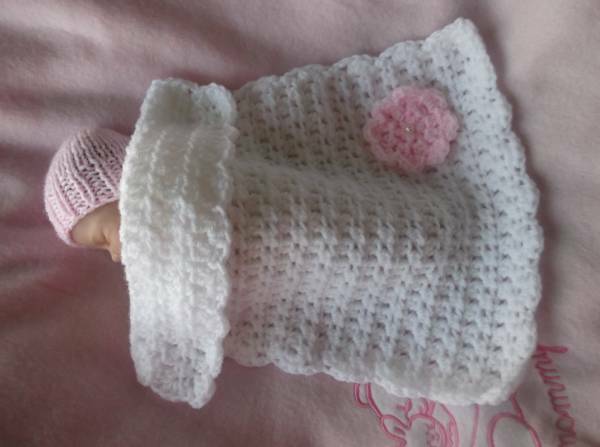 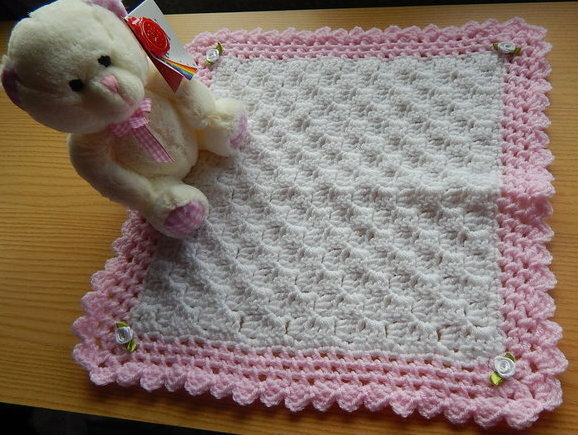 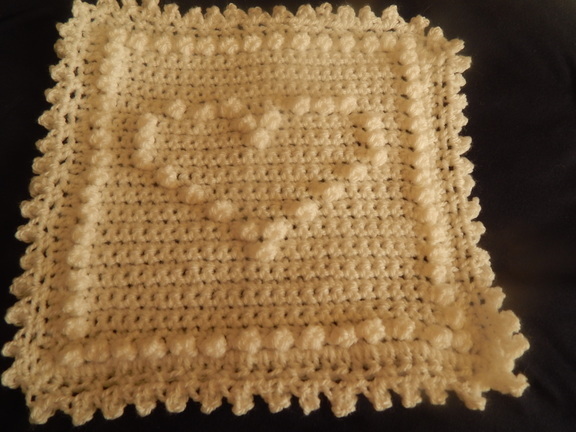 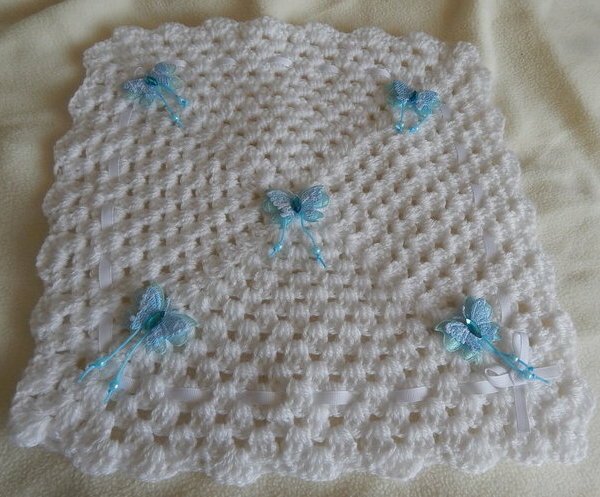 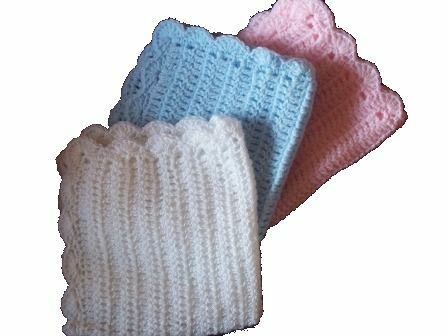 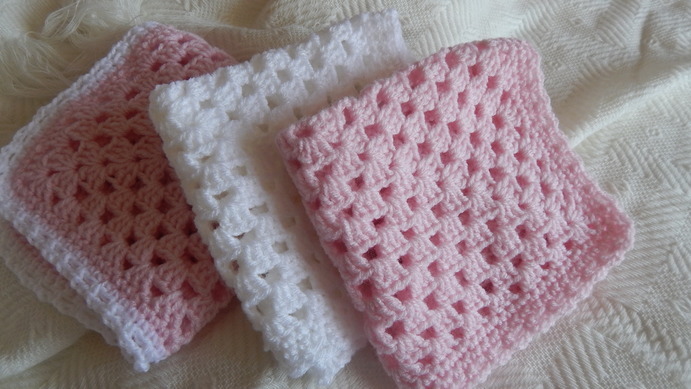 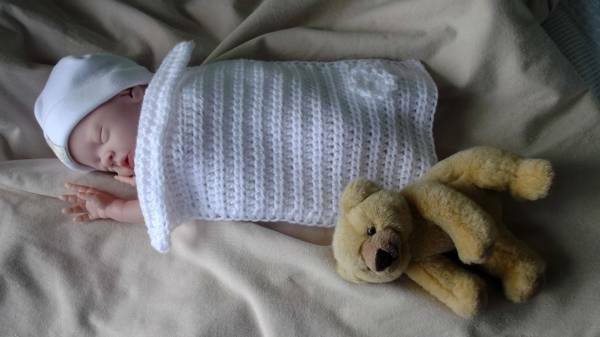 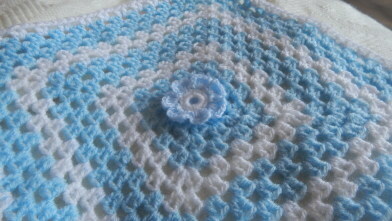 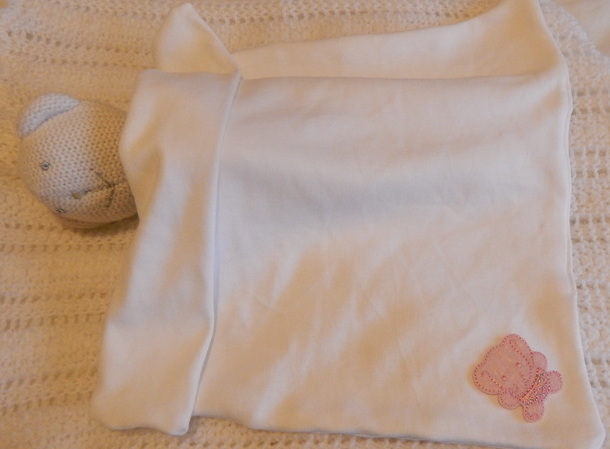 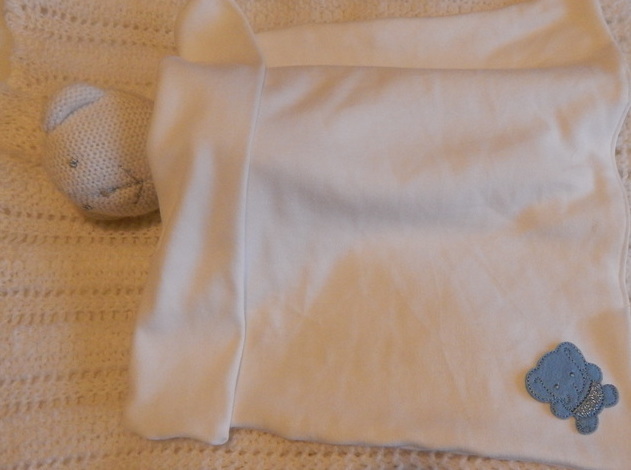 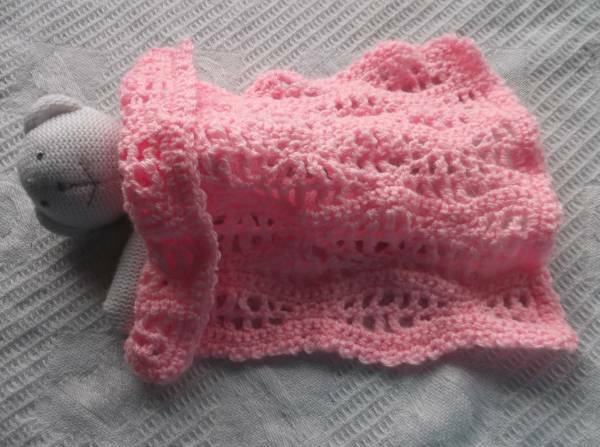 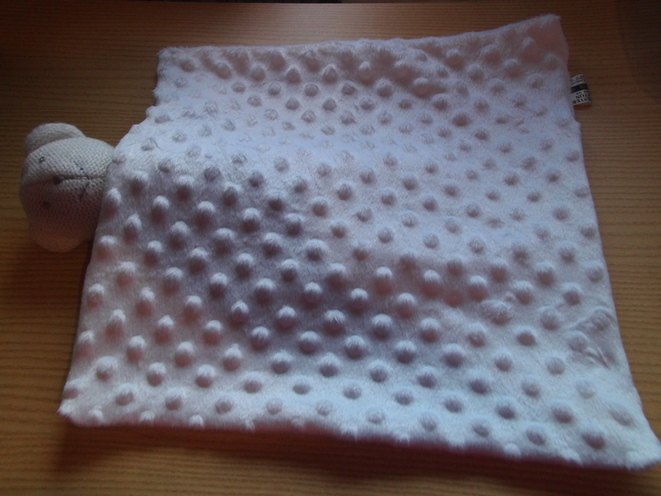 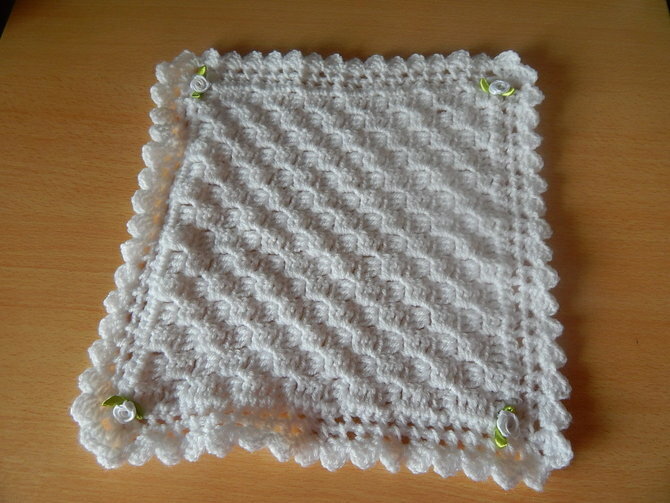 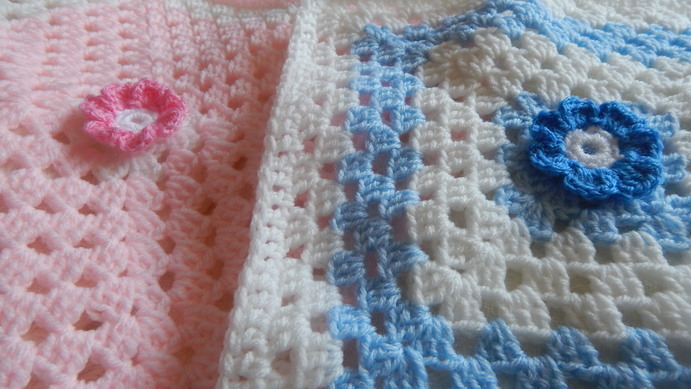 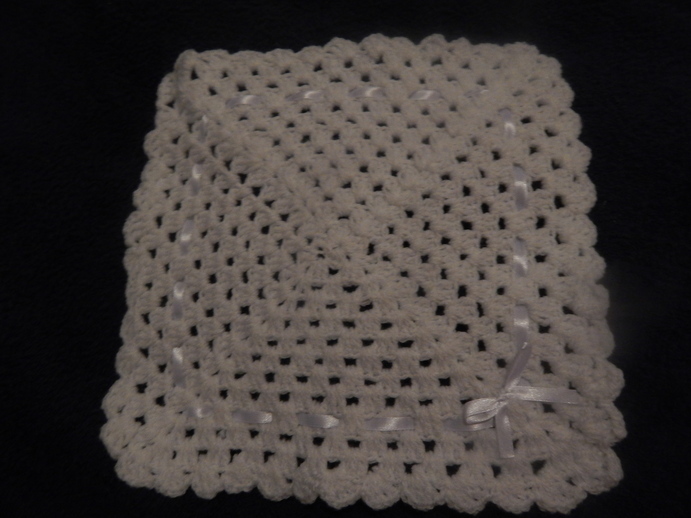 Supplier of Cotton,Crochet blanket in tiny sizes.To begin with we stock preterm babies sizes from 16 weeks pregnant. 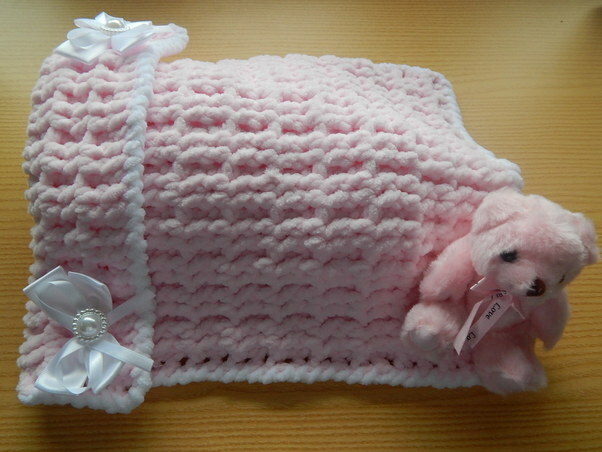 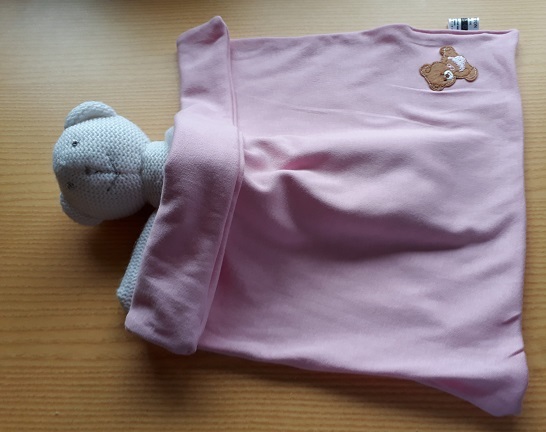 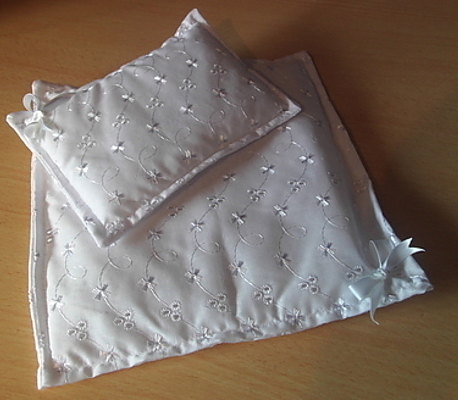 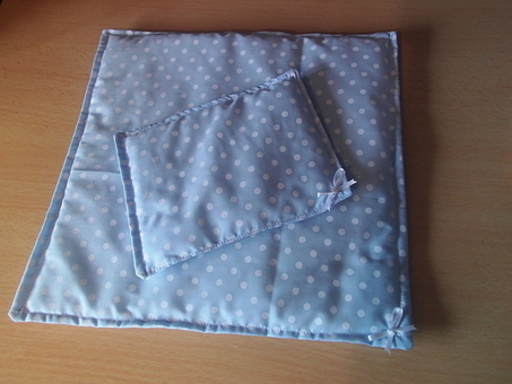 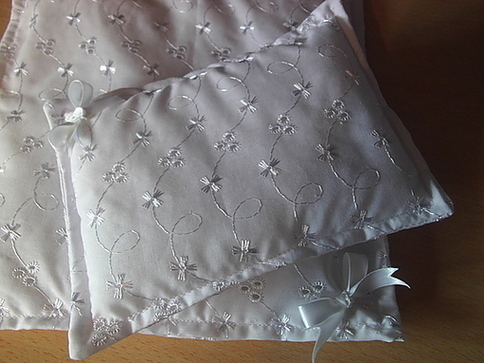 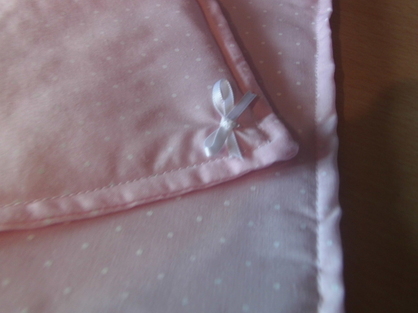 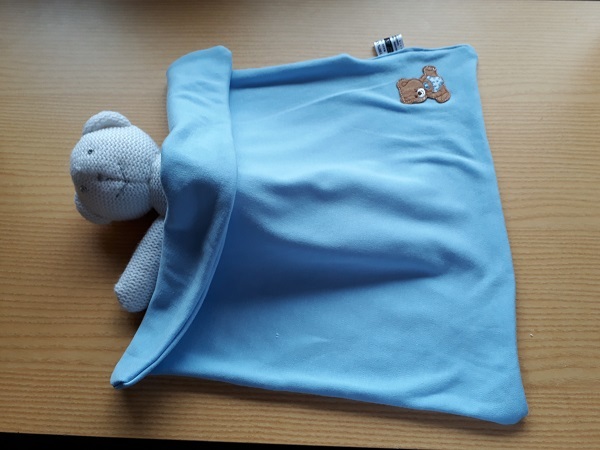 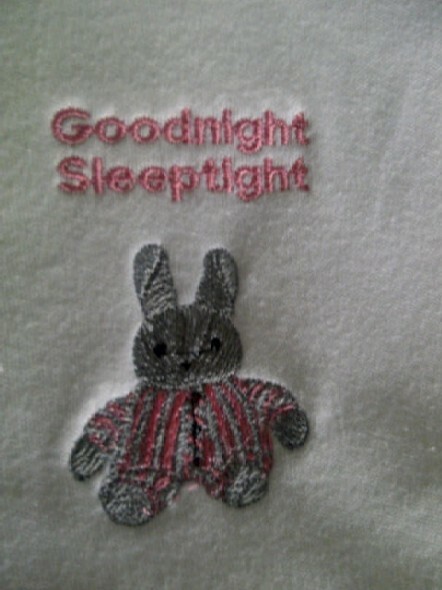 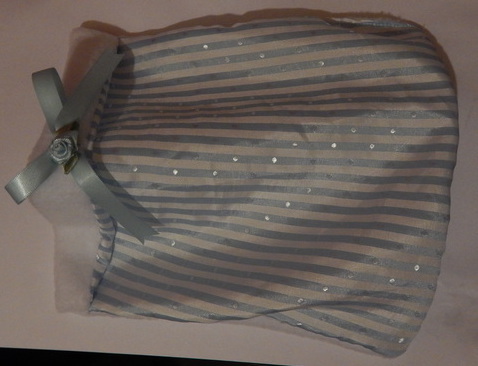 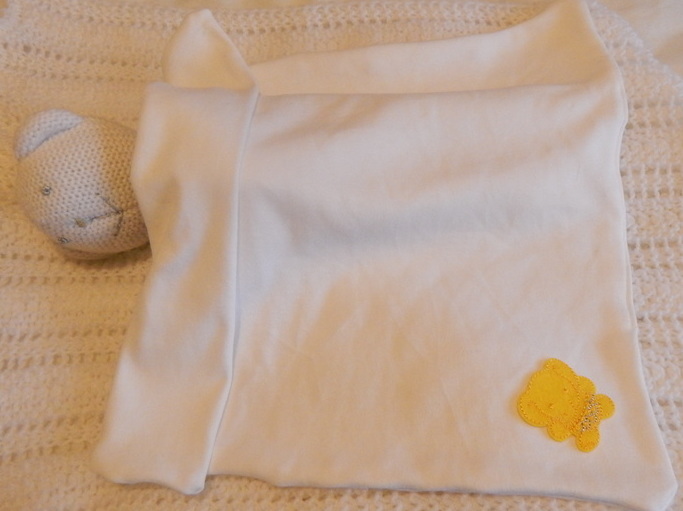 Cosy and comfortable so your baby can have a settled sleep resting in peace. 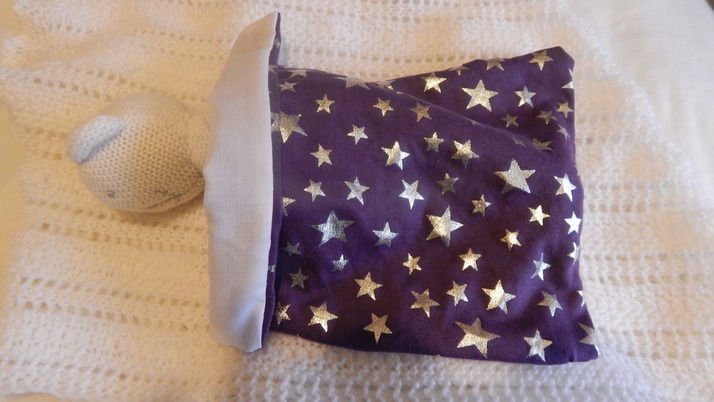 keeping baby warm ready for the funeral service. 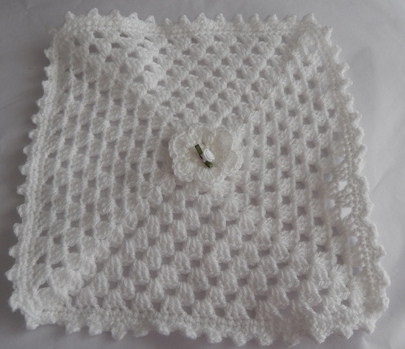 HAND MADE TO ORDER PLEASE ALLOW 1 EXTRA DAY FOR DESPATCH THANKYOU.